We imagine the interest in June's plug-in electric vehicle sales report is at a year-low right now. And not because the sales were off (they weren't), but because possibly the most anticipated EV launch of all times goes down in July, taking the focus off this month's results. 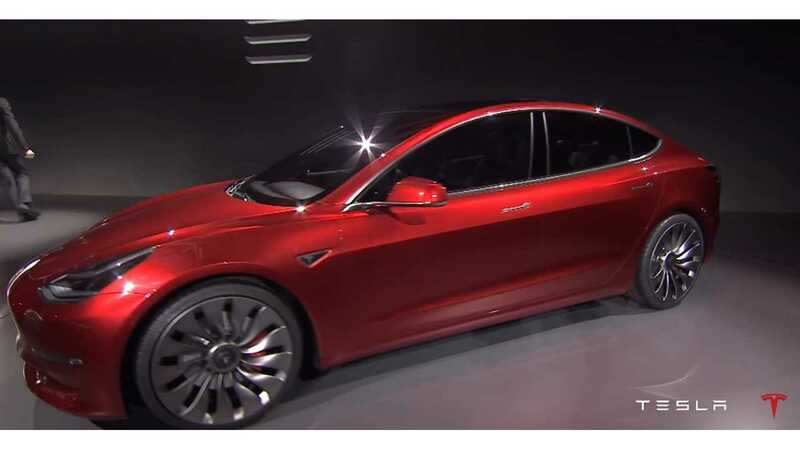 We of course are referencing the Tesla Model 3; of which the first 30 deliveries will happen at a launch party on July 28th, another ~1,700 in the eight weeks to follow, and up to 20,000 to be built in December alone. Whether or not those numbers ultimately prove true...will be for next months' reports. For June, the 2016 comps were high (~14,683)...but no match for 2017's result. 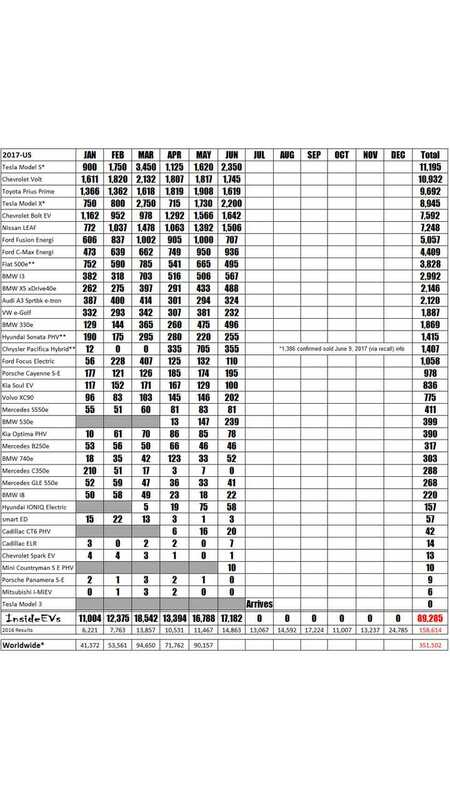 With June's approximate total added in the whole, some 89,285 plug-in vehicles have been sold so far in 2017, which is up 38% from 2016, when ~64,552 were moved. 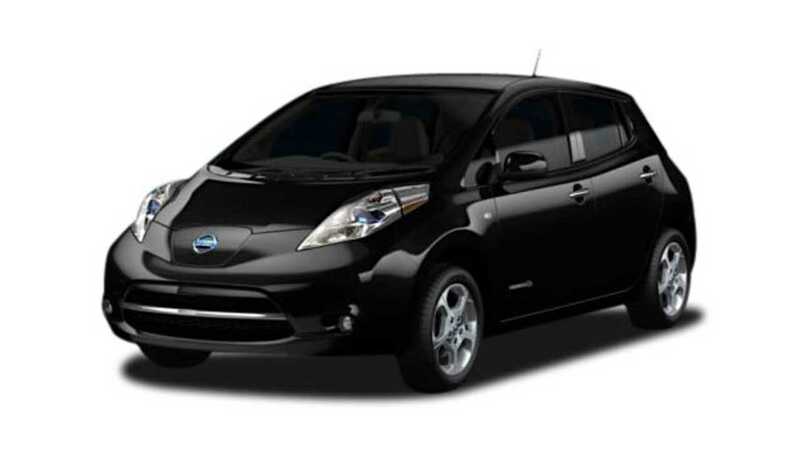 We should of course note that EV sales in the US have now risen for 21 consecutive months*. Obviously, with the Model 3 expected to start delivering in volume by September (~1,500 units) - up to 20,000 in December, and the addition of the 2018 LEAF to the US market in December, the 2nd half result should dwarf the first six month of 2017. Leading the way in June however was two familiar faces - Tesla with its customarily "3rd month of a quarter" rush (although not the peaks we have been used too...perhaps some distraction with the Model 3's arrival in July? ), and General Motors, as the Chevrolet Volt and Bolt EV combine to give GM the #2 EV maker spot again in June. 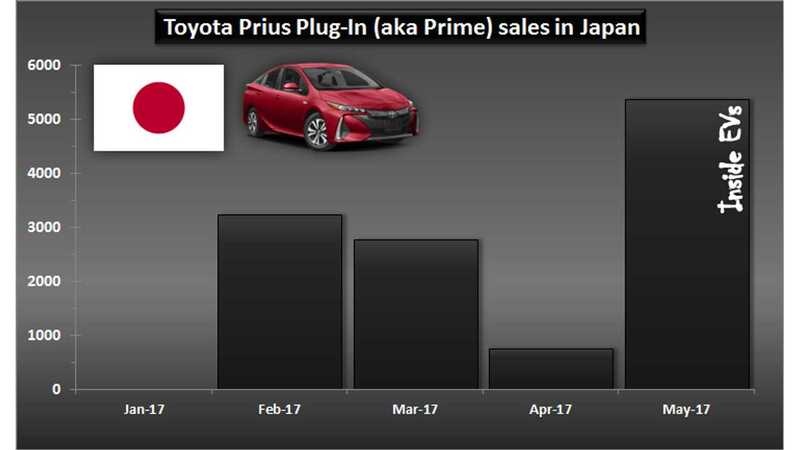 We should also note that Toyota's monthly numbers are averaging almost 2,000 units delivered of late - off of just one offering, the Prius Prime, which lead all plug-in sales both in April and May. Although, our real question surrounding the Prius Prime is "how high can it go?" As we recently seen in Japan, a rush of inventory (something not yet seen in the US), lead to more than 5,000 Japanese sales in May. We do know that rush won't be coming in June or July as inventory in the US was actually stretched thinner (if that is possible) to allow Toyota to roll out the car deeper internationally. Still, the Prime sold north of 1,600 units this month. Also of interest: the 2018 Mini Countryman Cooper S E All4 Plug-In Hybrid arrived at a few dealers just days before the month ended (and refreshingly right on time). How will the Mini plug-in sell? 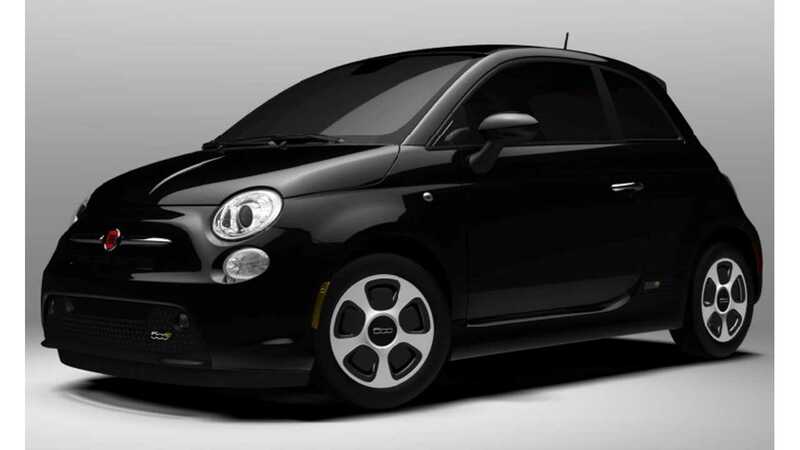 Fairly well we suspect, perhaps as many as 300 copies a month in our estimation... that is, provided Mini decides to actually stock it (which is always a question when talking about a BMW-sourced plug-in for America). The Chevrolet Volt has sold almost as many copies as any other plug-in for America through the first six months of the year (the Tesla Model S just edged it out in June)...yet, hardly anyone has noticed. The spotlight early in the year was firmly on its stablemate - the Chevrolet Bolt EV, and now the Tesla Model 3 commands the market's 100% attention. Last month in June, 1,745 were moved - off 10%, a similar result to May when 1,817 were sold (also off slightly). Looking ahead, Chevrolet will need to sell a few more copies of the Volt to keep pace with its 2016 self, as 2,406 were sold in July of 2016. Does this mean there will be a production slowdown for the Volt, or possibly larger discounting being offered to increase sales? It's hard to say for sure. But we can tell you that 2018 model year production is scheduled to kick on July 10th, 2017. 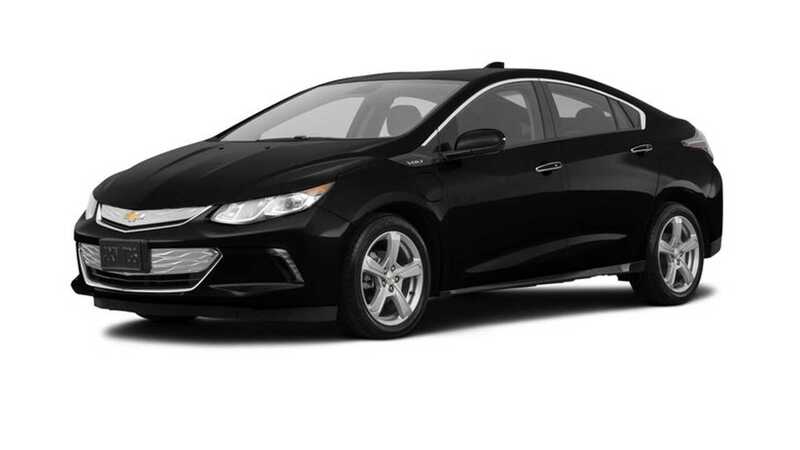 The 2018 MY Volt is mostly unchanged from the 2017 edition (details). 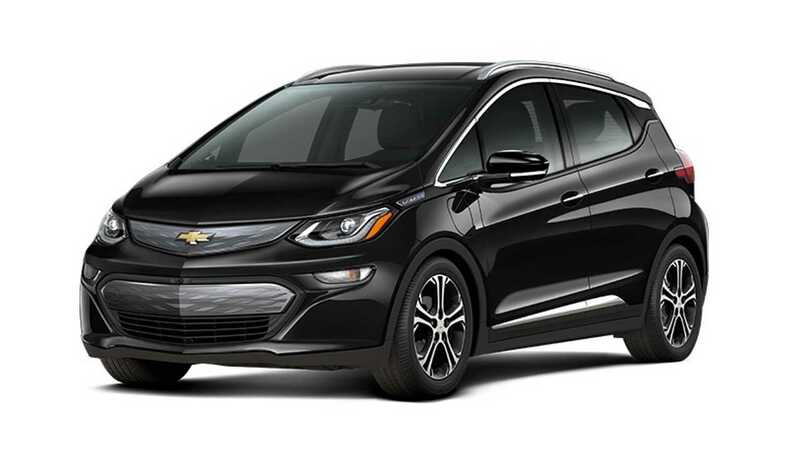 GM's first long range offering completed its first full month on the US market in January, selling an impressive 1,162 copies in California and Oregon (the two states selected for the Bolt EV's launch before going nationwide later this year). Unfortunately, and despite added a ~dozen more states to the roll-out, the Bolt EV didn't manage to crest much higher in the next four months. 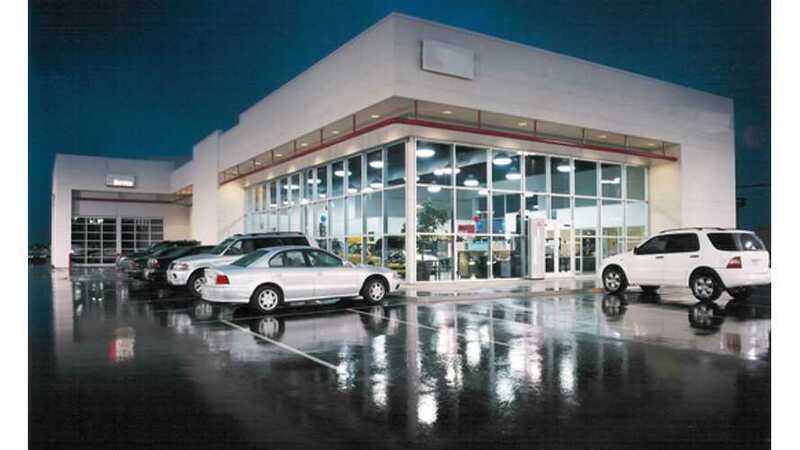 Originally, we had been told thought tight inventory was holding back sales, but by late April inventory moved deep into 4 digits, and headed toward 5,000 units in May - the result was 1,566 sales. For June, inventory of the Bolt EV touched close to the 6,000 unit level, and again, Bolt EV sales moved higher - up to 1,642 copies, a new 2017 high. With the Bolt EV clearly underselling even GM's own expectations, the company now finds itself with way too much 2017 model year stock. To solve this issue, GM surprised the market and opened up nationwide orders in June (a month early), with the first copies set to arrive next month (August). Hopefully adding in 32 more states to the mix will help the Bolt EV set new year-highs this Fall! Stoking the anticipation during June, was some spyshots InsideEVs acquired of the inside of the next generation LEAF out testing mid-month...which then prompted Nissan to publish its own "teaser shot" of the new LEAF's dash just ~12 hours later. We still like ours better. 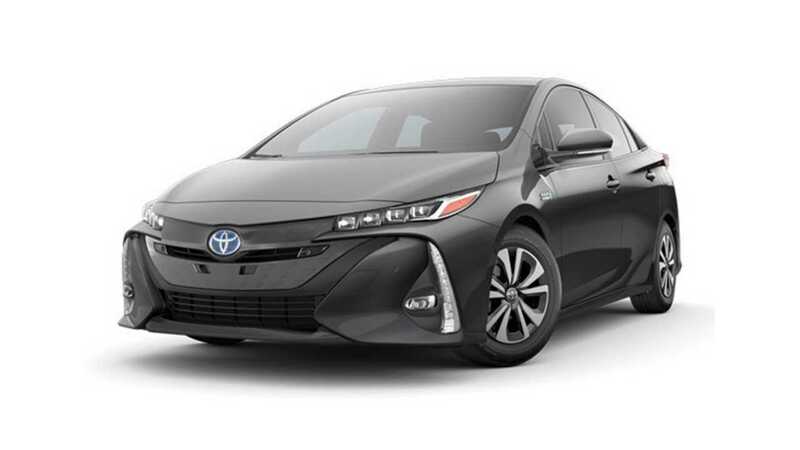 After setting a new high of 1,618 sales in March, Prius Prime sales continued to defy the almost non-existent inventory at the dealership level so far - selling 1,819 copies in April, and 1,908 in May! As to that first count, inventory hit 3-month lows for the Prime in June (averaging less than 700 units for the month), as Toyota looked to fill in inventory at home and around the world, and the result showed in the US, with "just" 1,619 sold. For 2017, things started rough, with just 182 sales logged in January, and 318 in February. Fortunately, the tune changed drastically in March (which given the i3's track record is not all that surprising), with 703 sales made, a 118% gain over March of 2016. Then in April and May, any momentum was lost - back down to 516 deliveries in April and 503 in May. 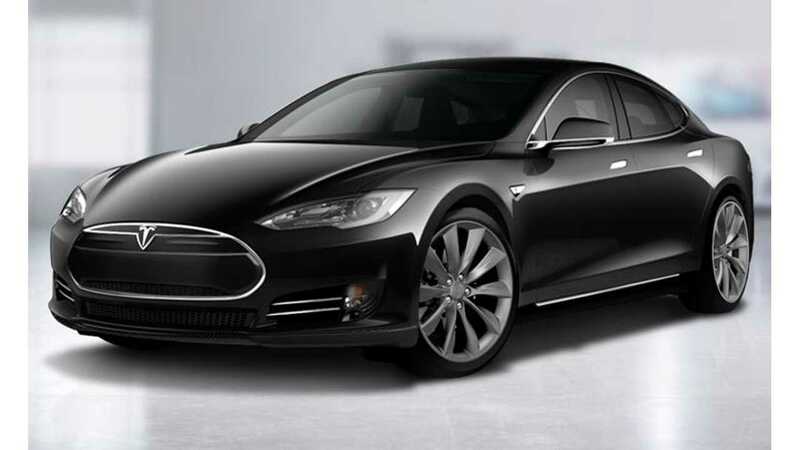 While April seemed to be the month of the 60 kWh Model S cars being delivered (as the base model was officially discontinued on April 17th), May had to be the 75 kWh month, as the former mid-grade trim level took over. And while one might think, "hey, why shouldn't the 75 kWh model be the most popular as it is now the least expensive Tesla", that really isn't the reason why we state that. It was the apparent near absence of 100 kWh production early in the month (as we also saw in April...which at the time we thought was a reflection of getting 60 kWh cars out the door). This lack of production meant very little high-end deliveries in the US for the company in May. ...but they came in June, according to our estimates, about 40%of the Model S sedans delivered in June were of the 100 kWh variety, about as high as we have ever seen. With that said, we didn't see the normal "end of quarter" rush in the US as we have had in the past. Yes, more deliveries were made in June (we estimate that number at 2,350), but Tesla for whatever reason wasn't pushing them out the door as aggressively as would normally be the case. Perhaps a focus on the Model 3, or having already bagged 25,000 sales in Q1 gave the company some breathing room to deliver a few less in Q2. Who can say for sure. What we can say is that we saw more than few pending deliveries that were expected in June get moved to July - again, an oddity for Tesla at quarter's end. Internationally, the early returns/impressions are that June volumes were decently in excess of April and May's results. After a slow April (with the focus on the wind-down on the 60 kWh battery options), the Model X seemed to push back to the forefront with Tesla at its Fremont facility in May...slightly outselling the Model S even for the month. Like the Model S, Tesla didn't have the same drive/"end of quarter" panic to build and deliver the Model X as we have seen in the past, although estimated deliveries still peaked for the quarter during the month. 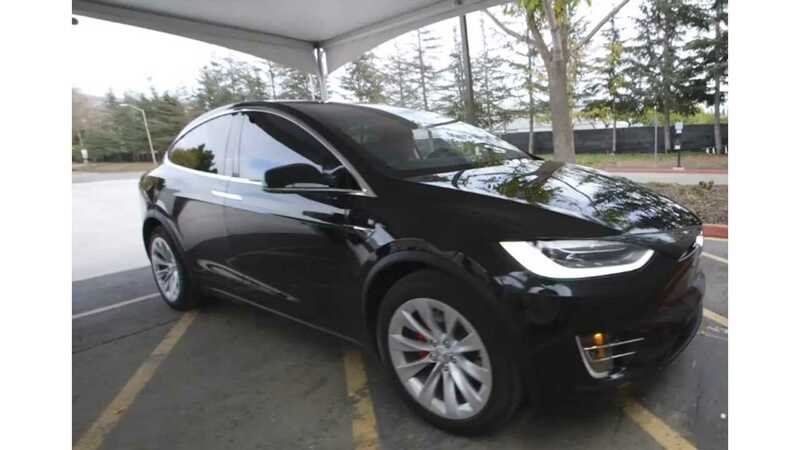 Our expectation for July looking at the orders and production ahead for the Model X, is that the sedan will once again widen the gap, as it would seem there are a fair number more Model S orders currently working their way through production at Tesla's Fremont assembly facility today. Finally, the Pacifica Hybrid officially arrived on "Earth Day" April 22nd, 2017, and customers enjoyed a good 3-4 weeks of arriving inventory...until the wheels fell off (not literally). Heading into May, everything was looking pretty swell for the Pacifica Hybrid, new customer orders began to arrive, dealer stock started to fill out...and then it stopped, as some "on road" issues were being reported (like not being operational, warning lights, etc). By mid-month the Pacifica Hybrid went back into the dreaded "additional quality check" hold and some of those patient customers from 2016 were forced to wait a bit longer for their 33 mile extended range van. Nutshell: The whole launch was a mess front-to-back. Apparently at some point Chrysler decided they had enough of the 2017 retail model year Pacifica Hybrid, and suspended production for a time. 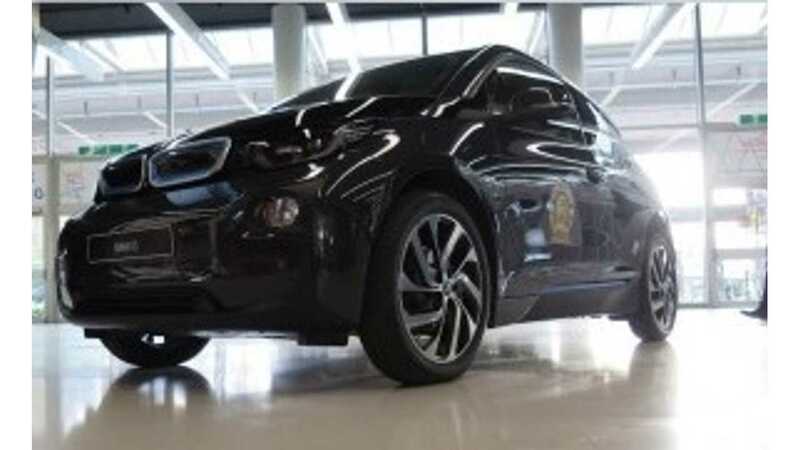 Since then, there have been reports of some Hybrid production at the plant from mid-month to complete orders paced earlier in the year and for fleets - specifically about 500 units for Waymo (details). Whatever they did (or did not) build since the recall, it wasn't a lot ... and who wants a 2017 MY Chrysler Pacifica Hybrid at this point? End of MY + roll-out "black eye" = pass (at least without a big pile of cash thrown on the hood). 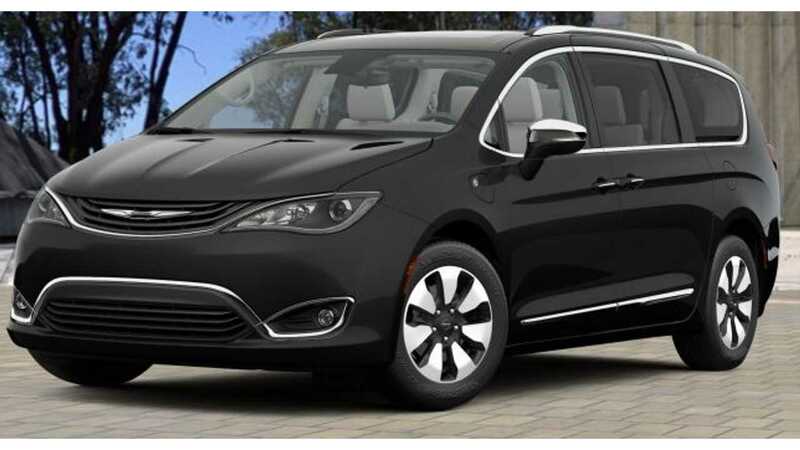 2018 MY production of the Pacifica starts August 7th, 2017, so new model year copies should start showing up at dealers in late September. 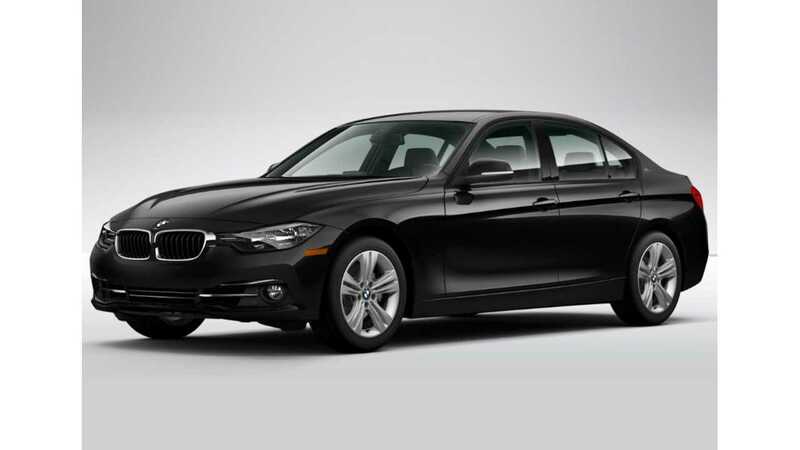 In April, 260 plug-in BMW 3 series cars were sold, but the real story was in May, as the car's potential is starting to be realized as 475 were sold. Building on that strength, we are happy to again report that the 330e is finally hitting levels we expected the car to achieve when it first launched, as near 500 copies were sold in June (496). Part of the reason for strong sales for the A3 e-tron is also the (relatively) low price. $38,900 gets you the Audi badge, 8.8 kWh of battery - good for 17-odd miles of real world driving...and federal credit of $4,158, which is significant because this brings the e-tron package down to within $3,500 of the base MSRP of the A3. Well that, and you can't get the "sportback" version of the Audi in any other trim level in the US. 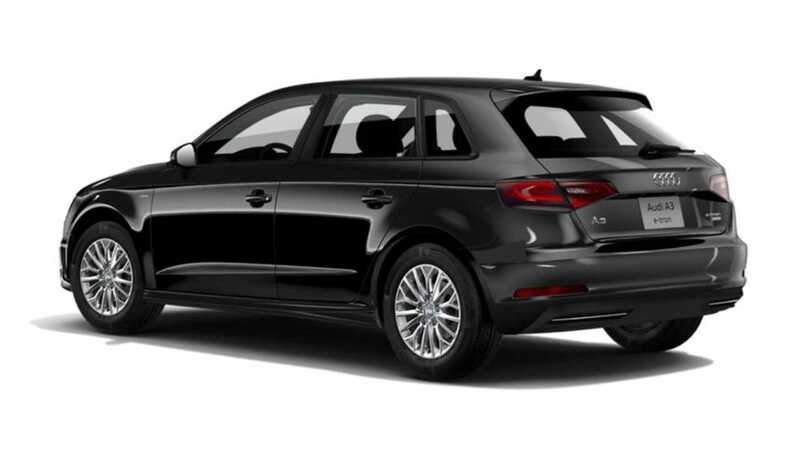 Check out our own early/pre-delivery review on the Audi A3 e-tron here. Ford crossed back into "4 digit land" in March, as 1,002 Energis were moved in March...joining a club of just 5 other at that level. A level which the company returned to in May...but just barely, with an even 1,000 sold. 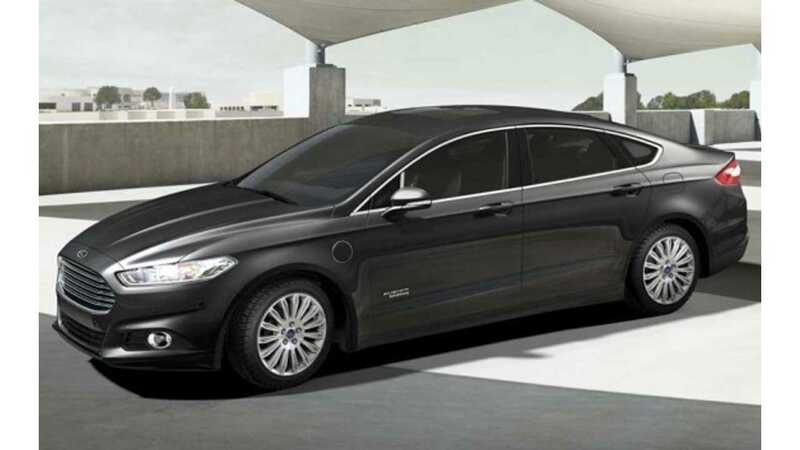 Interestingly, and for no good reason we can find...other than lost sales to its stablemate (the C-Max Energi), the Fusion Energi pulled back some in June, selling 707 copies. Year to date, the model crossed the 5k market last month (5,057). Looking at the inventory in the past, it was easy to see why (and how) so many of the new Fusion plug-ins were sold over the past few months; the Fusion Energi has often won the crown for the "most stocked" EV in the US (before Chevy got crazy with the Volt and Bolt EV). With that said, Ford had been struggling to keep production on pace with demand earlier this year...with "had" being the key word, as inventory surged ahead in May, crossing the 3,000 mark for the first time in several months and holding there in June, which could indicate higher sales ahead for the popular Energi model. It had been hard to get a read on the sales demand for VW's all-electric Golf for the most part of 2016, as as sales fluctuated quite a bit. 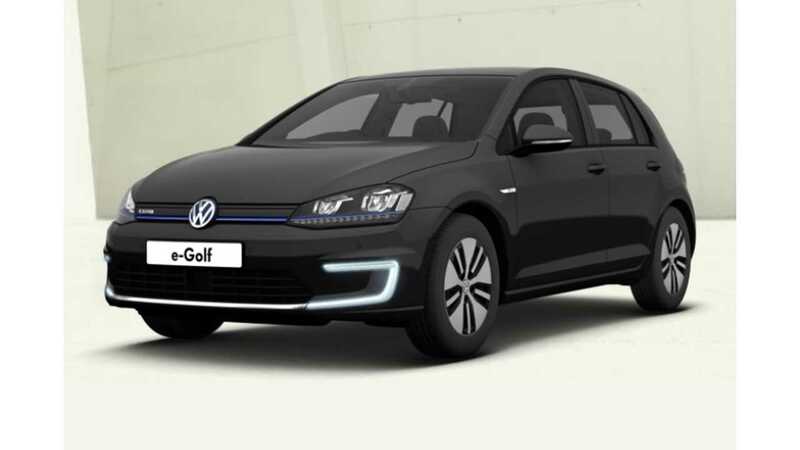 As noted, some additional sales help is on the way, as Volkswagen is now offering an upgraded range on the original e-Golf platform (see our review of the new model here). With that said, we expected to see the new 2017 model in May, and it not only failed to appear then, but also was a "no show" in June. 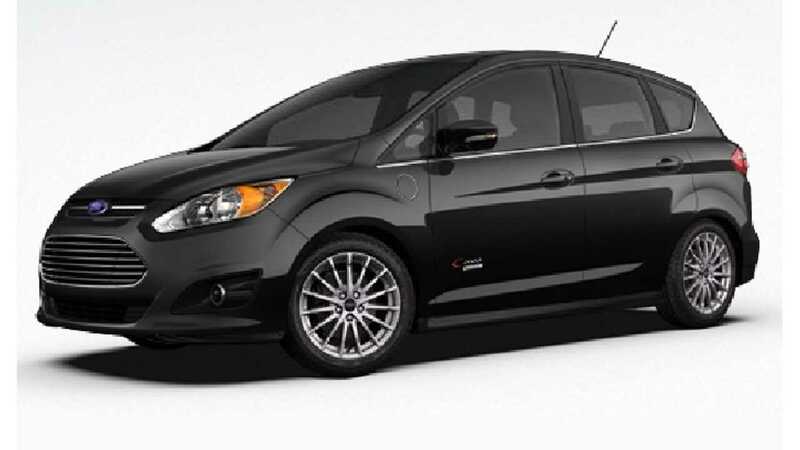 If it wasn't for the impressive results of the Ford Fusion Energi every month, we probably would look at C-Max Energi results a lot differently. And in June...we finally did. After a very strong first 5 months of the year, we estimate sales settled down a little bit in June with ~495 deliveries during the month. Look for 500e sales to dip a little bit over the Summer months as 2017 model year inventory things ahead of the 2018 model's arrive this Fall (expected to be unchanged yet again). 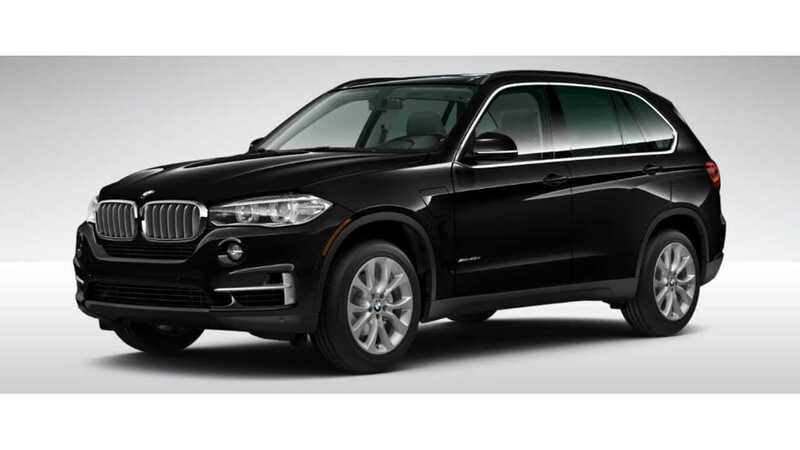 2017 started out a little lackluster for the X5 plug-in, as inventories stayed frustratingly low (insert this complaint for almost all BMW plug-ins found in America), but May managed a 2017-high with 433 sales and BMW followed that strong performance up by doing "one better" in June - selling 488 X5 40es.